The PADI Divemaster course is often confused with the PADI Master Scuba Diver Recognition. is an extremely rewarding course but it is not for everyone. So who should consider signing up for this course and why? What are the benefits and what will you learn? Where should you learn? and when should you sign up? Let’s try and shed a little light on the subject. There are a few categories of people who should consider the PADI Divemaster class. Divers looking for a challenge will appreciate this course, as it will push them well beyond their comfort zone and challenge them in every aspect of the sport. Divers that enjoy learning. The Divemaster course covers many different aspects of diving from skills, theory, safety to interpersonal relationships. No other course before this level, covers as many topics and allows divers to grow in as many different areas. Next, those that enjoy teaching would find this course rewarding. As the first level of professional diver, Divemasters can begin to teach a variety of courses and assist in many others. World Travellers should consider the Divemaster certification. PADI Divemasters are recognized around the world and therefore allows travellers to obtain short, medium, and long term opportunities wherever they may travel. Passionate divers make for great Divemasters because they will have plenty of opportunities to dive and share their passion with others. Each dive becomes a new learning opportunity! 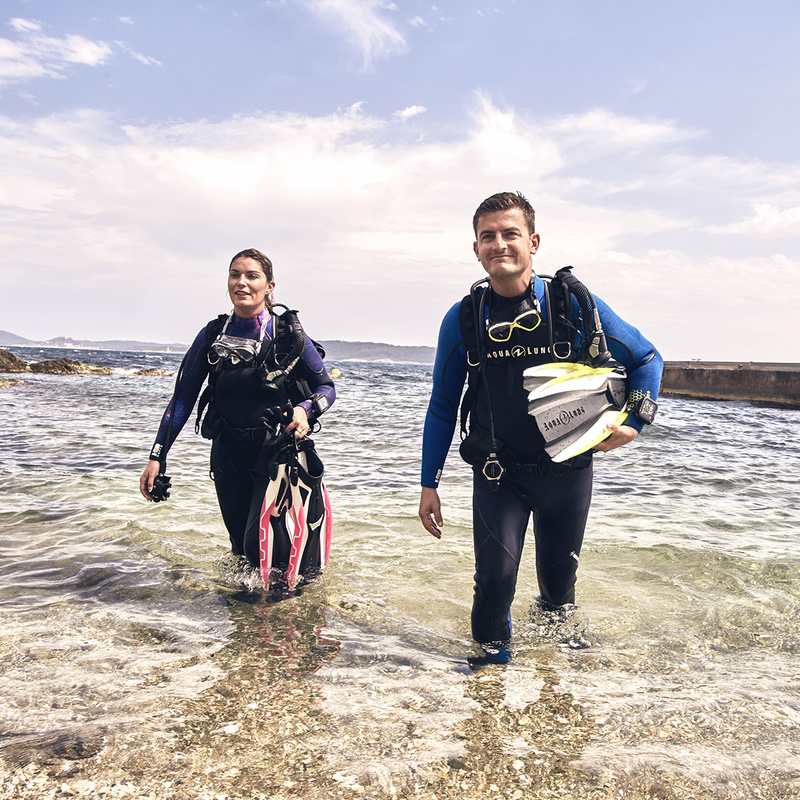 Finally, the PADI Professional path could be a great retirement plan. Many passionate divers follow the PADI Pro Career Path to create a retirement plan or create a secondary source of income. Becoming a Divemaster is the first of those steps. You may be wondering what the PADI Divemaster course consists of. Well, first off, you will learn many aspects beyond becoming a skilled confident diver. You will master skills, begin learning how to teach divers, how to supervise a dive, ensuring student safety, and will learn about equipment. These skills are the basis of a strong professional career in diving, as well as for becoming a better diver in general. Becoming a Divemaster allows you to pass on your passion to other divers. There’s nothing like the look on a new diver’s face when they succeed a skill. You’ll also meet like-minded people both in your Divemaster class, the classes you assist in and the dive community in general. The diving community is big and extremely friendly, so you’ll make friends in no time. As a Divemaster you will have many opportunities to dive and the more you dive, the more opportunity you will have of discovering amazing aquatic life, historical shipwrecks, or interesting environments. Another reason to become a Divemaster is because you can begin to make money off of your passion. Don’t quit your day job yet, but making a bit of money on the side is never a bad thing. 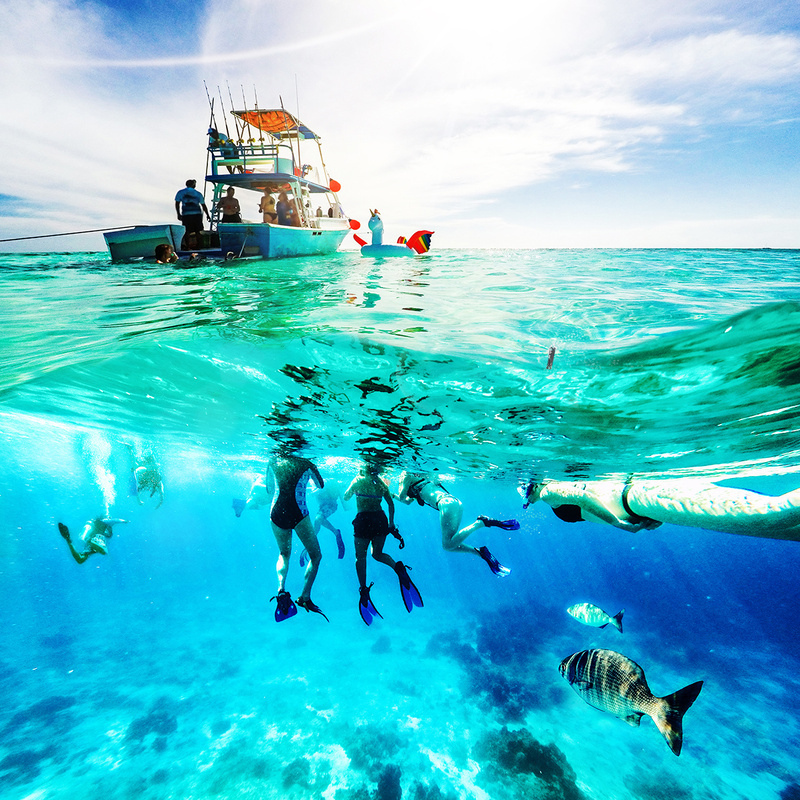 Finally, you can enjoy savings when it comes to dives, gear, and travelling! Where Does It All Happen? Look no further for your Divemaster class. Total Diving offers the course in Montreal with a top notch staff and the best teaching site in Canada at the Kahnawake Quarry. Quebec divers are widely recognized as some of the best divers due to the conditions that they face on a daily basis. At Total Diving, multiple and diverse sites are within easy travel distance. 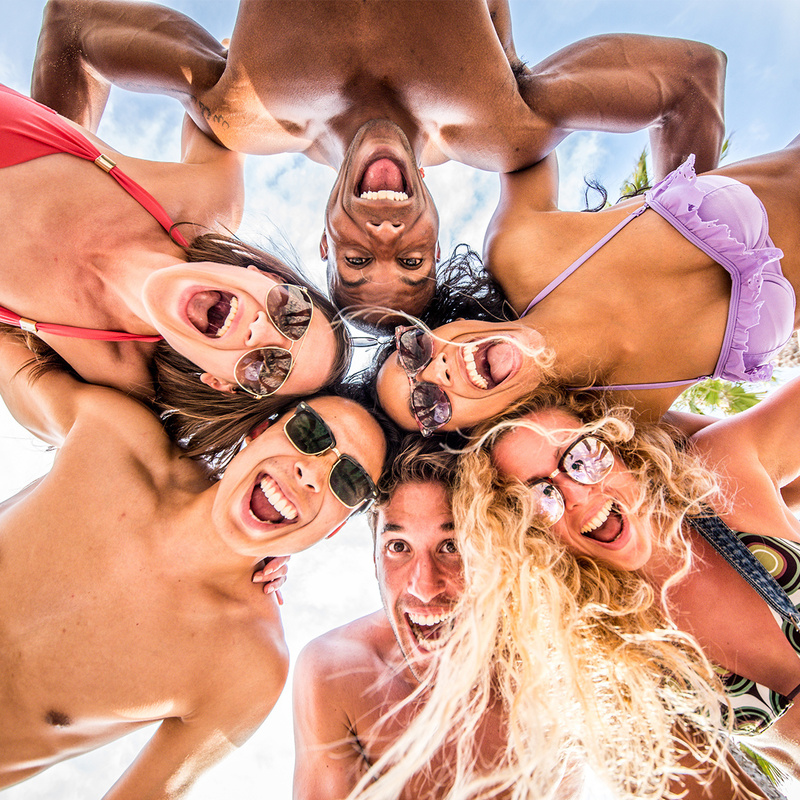 There’s no excuse to wait until you’re on vacation! NOW! The Divemaster course has many aspects to it Classroom, Pool, and Open Water so anytime of year is a good time to start. Jump in with us!